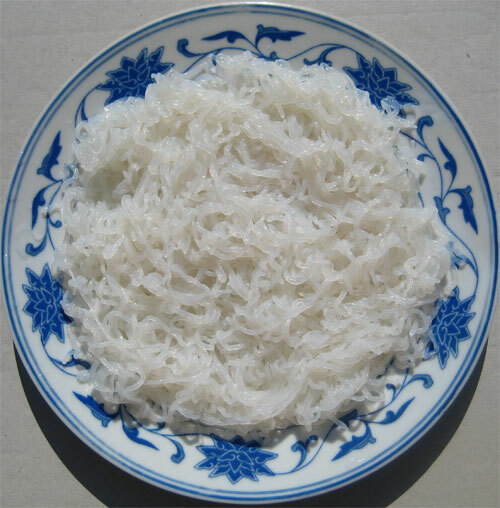 Soluble fiber helps in treating constipation, soluble fiber absorbs water making the feces softer and this promotes intestinal motility, Konjac glucomannan is kind of soluble fiber, when taken with enough water, will helpful to heal constipation in patients. Being nearly 97% fiber, Konjac foods are the ultimate natural constipation aid. 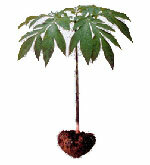 Konjac fiber forms a gelatinous mass when mixed with water. 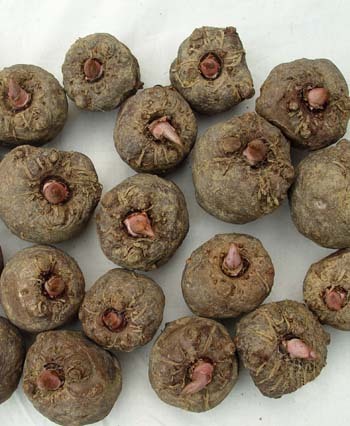 When consumed, the body does not digest the Konjac fiber, Rather, the gelatinous mass moves through the digestive system, stimulating peristalsis (movement of food through the digestive tract). The mass also grabs substances along the digestive tract as it moves through the digestive system. 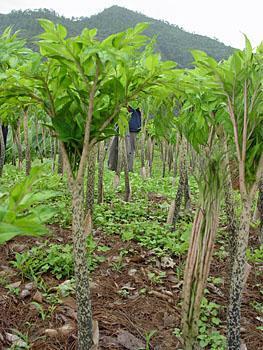 This property is why Konjac fiber is often used as a natural laxative. As with most dietary fibers, glucomannan is an effective bulk-forming laxative, meaning that it stimulates the passing of larger, solid stool which can move through the colon smoothly and is easier to eject.